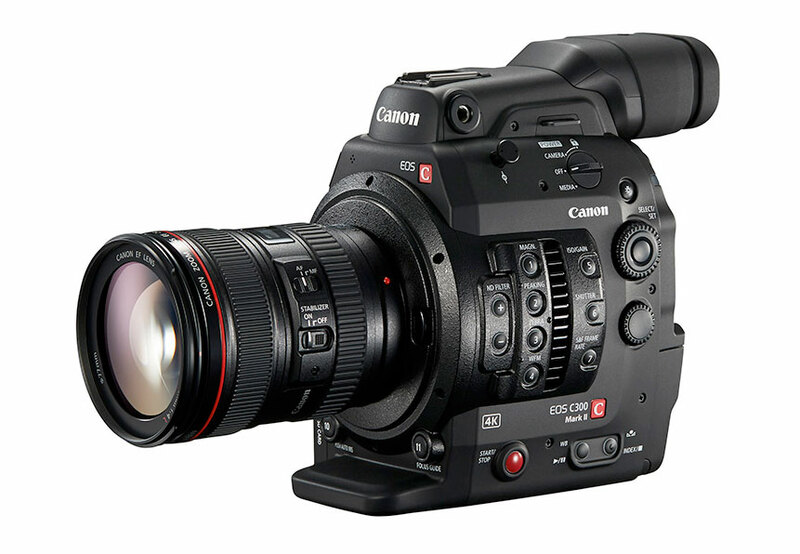 Just in time for the NAB show next week, Canon has unveiled the new EOS C300 Mark II digital cinema camera, featuring a range of updates including a new 8.85 Megapixel Super 35mm Cinema CMOS Sensor, and the new proprietary XF-AVC Codec which records in 10-bit 4:2:2 4K internally. The new S35 sensor can capture images right up to the full 4K DCI (4096×2160), along with the standard HD 2K DCI and UHD resolutions. It also features OverSampling HD processing, stretching the camera’s capabilities and making it more multi-purpose. 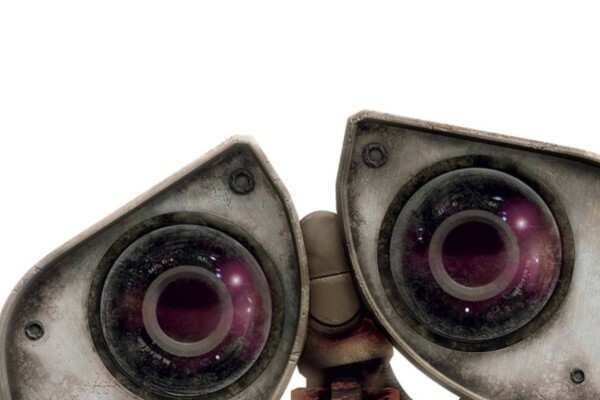 The company says that the sensor has an ISO of up to 102,400 and features a “wider pixel pitch”, which is said to enhance its sensitivity to light, whilst minimising noise. Canon has also taken the problem of rolling shutter distortion that we see in most digital cameras (and was an issue in the original C300), with the new version having double the readout speed of the old. The camera features Dual DIGIC DV 5 processors, that allow for 15 stops of dynamic range, bit rates up to 410 Mbps, Dual Pixel CMOS AF (auto-focusing 80% of the total image area), face-detection/tracking (with EF lenses), AF-Boosted MF, a Dual Pixel Focus Guide, simultaneous 4K and HD Proxy recording and 2K/FHD @120 fps. All resolutions can record in 10-bit 4:2:2, with 2K and Full HD capable of 12-bit 4:4:4 recording. The new XF-AVC codec is said to compress the 4K image data to allows recording to CFast 2.0 memory cards, alongside an uncompressed RAW output (to an external recorder) via 3G-SDI ports. 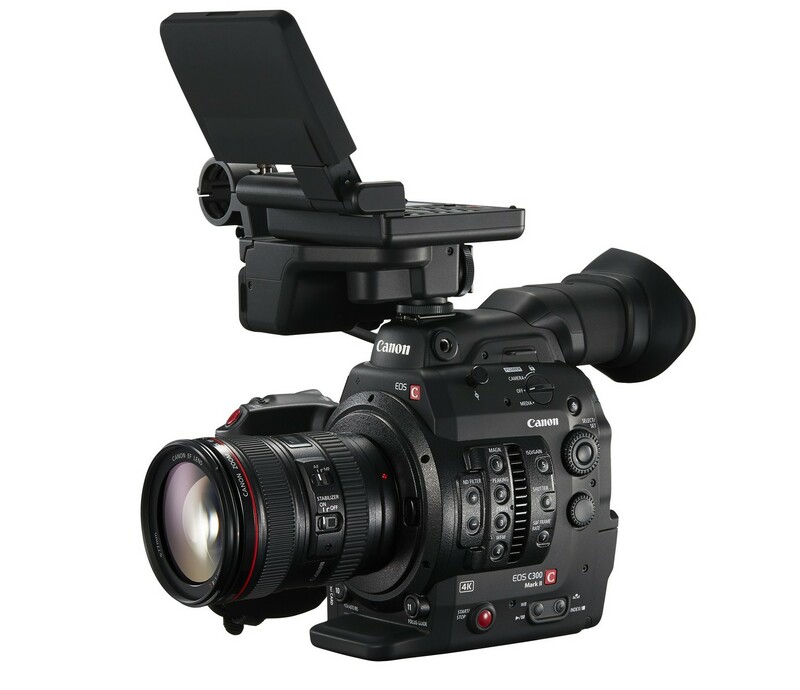 It also features the new Canon Log Gamma 2, which logs format files for post-production grading and supports MXF, ACES and REC .2020 editing workflows. 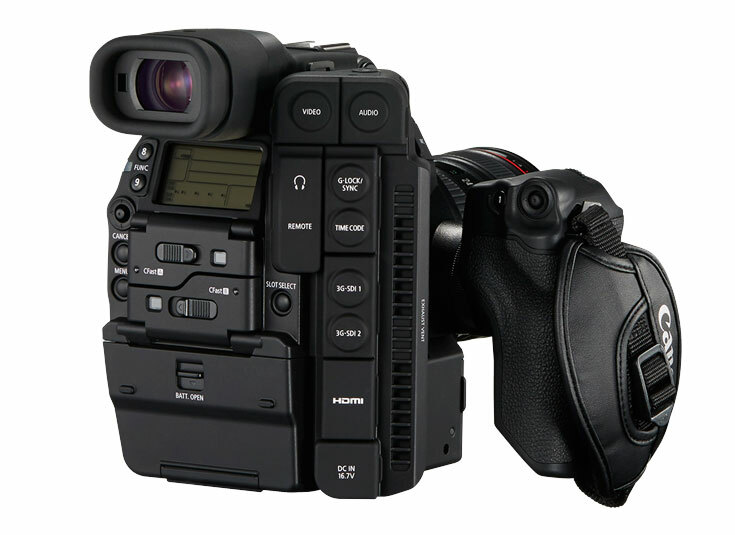 It also features a built-in microphone (for scratch audio), dual CFast 2.0 memory slots (for MXF recording), an SD card slot (for Full HD 8-bit 4:2:0 recording), a removable hand grip, an improved low angle handle extension, a removable LCD monitor, EF or PL lens mount and XLR inputs. 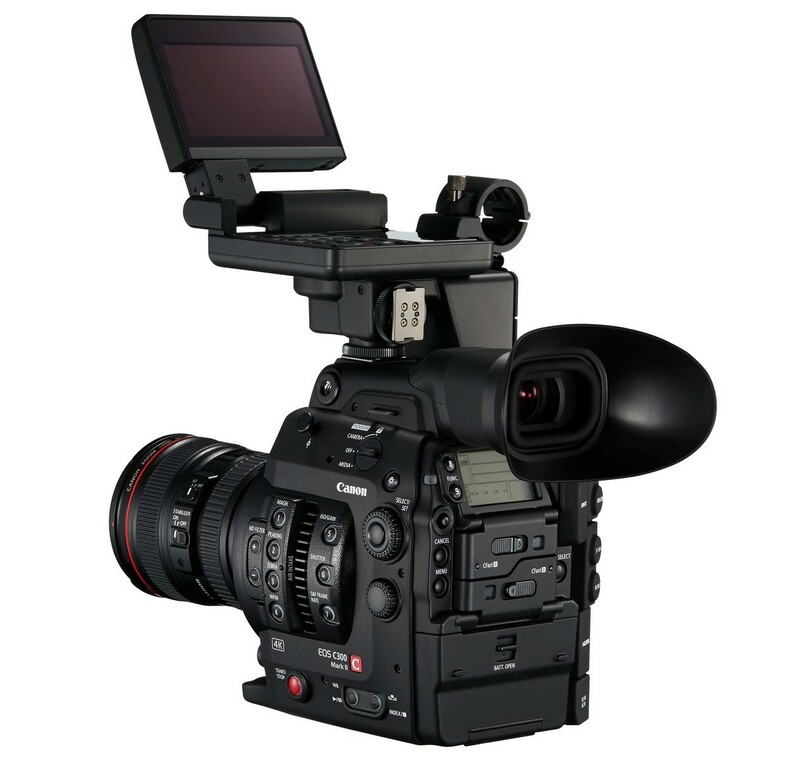 The EOS C300 Mark II Digital Cinema Camera is currently available for pre-order (at $5K cheaper than the recommended retail price) with shipping expected to begin sometime in September 2015, at which time it will have an estimated retail price of US$20,000, and will be available with either EF or PL mount.